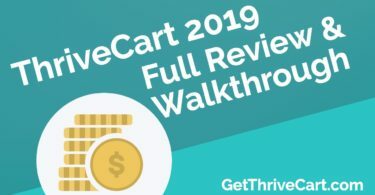 In this video, we’ll show you how to get a perfect ThriveCart template that’ll help you sell more (and also keep things VERY simple for you). This is an exclusive template that we’ve created that integrates with ThriveCart’s checkout. It allows you to create a one-page funnel/checkout page with sales videos, images, copy, etc. This is the perfect way to optimize your sales conversions WITHOUT adding any complexity. 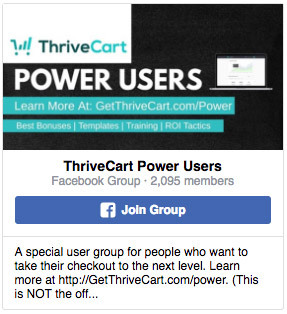 Click here to see the one-page ThriveCart template in action (and get it for yourself). You can get this template for free when you get ThriveCart through this link here. In addition to this template, you’ll get loads of other bonuses, exclusive training, case studies, and more. 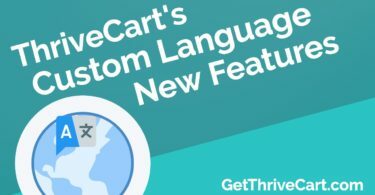 We’re always updating you with the latest to help you succeed with ThriveCart!